Lake Effect's Rachel Bloom interviews author Matthew Levin. 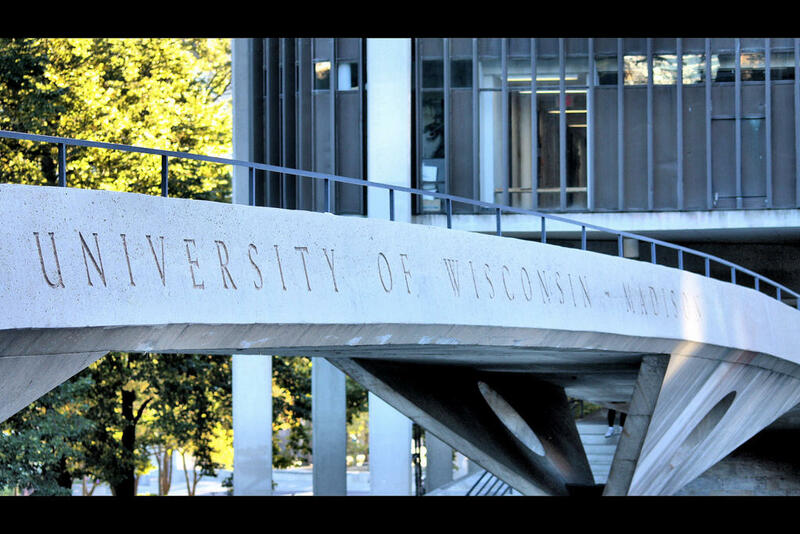 The University of Wisconsin in Madison struggled to find a balance between Cold War policies and its student protests. Close to home, the University of Wisconsin-Madison was an example of this concept, says Matthew Levin. He's the author of Cold War University: Madison and the New Left in the 1960s. “What defines it is [a] development in higher education after WWII, the early years of the Cold War, where the federal government kind of steps in in ways that it hadn’t done before,” Levin says. He adds that federal influence “changed some of the purposes of higher education” to focus more on improving national defense and keeping the U.S. on the cutting edge of the technological race against the Soviets. At the same time, large universities like Madison experienced a huge influx of students. “You of course get the returning veterans after WWII, and then later on you get the baby boom generation,” Levin explains. “You definitely get students that are influenced in ways by the culture around them that didn’t exist prior to the Cold War . . . growing up in a time of constant threat that had not existed in the past.” This threat, of course, was the introduction of nuclear weaponry. Levin says this atmosphere helped to create what he calls the contradictions of Cold War-era higher education. Additionally, while many student protest movements centered around anti-Vietnam War demonstrations, Levin says the goals of Madison protesters were more focused. Levin’s book is published by the University of Wisconsin Press. When not conducting research, Levin also teaches high school social studies in McFarland, Wis.
Lake Effect's Mitch Teich talks with author Mardi Jo Link. It’s the quintessential American idea of resilience: pulling ourselves up by our own bootstraps. Lake Effect's Stephanie Lecci interviews writer Leah Dobkin about the Port of Milwaukee. Please note: This interview originally aired Jan. 14, 2011. While the Port of Milwaukee is not in the heart of the city, it may just be the heart of its commerce.